What was happening outside Payne & Son Jewellers yesterday morning???? 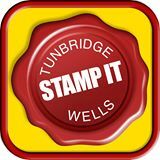 It was a gathering of all the retailers to have signed up to the new Tunbridge Wells StampIt app designed by Gabrielle Argent & Prudence Buckley. It will be launched on 19th September and will be downloadable for free from Apple and Google Play stores. 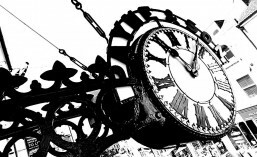 The aim is to promote Tunbridge Wells as a destination for eating, entertainment and shopping. 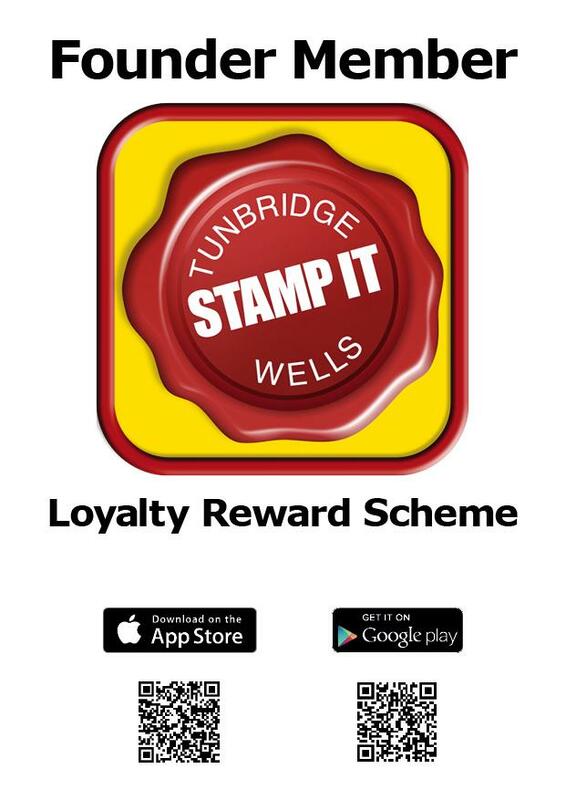 It has been developed to boost footfall and reward regular customers to Tunbridge Wells. An events calendar is synchronised within the app. Customers can find incentives, promotions and deals available from their favourite places and get rewarded for staying loyal. They get a virtual STAMP each time they buy, leading to a loyalty reward such as a free coffee, discount or up-sell promotion. It is “Tunbridge Wells in the palm of your hand” but it’s for bricks and mortar redemption only. It’s the Must Have loyalty app! Each business featured can tailor promotions to seasonal demand. Geo-location is a feature of STAMP IT but at present is only set up for the High Street. Customers collect loyalty stamps over time, giving them a vested interest in returning to redeem. Some retailers are cross promoting with other retailers to add value to the shopper. Others are giving discounts or up-selling. The choice of loyalty rewards is up to each individual retailer. It just needs to be compelling to encourage customers through the door. From the app menu, customers can telephone, email, locate, pay for parking and redeem offers. The app is synchronised with PaybyPhone’s mobile site for hassle free parking & extension of parking time. Door stickers and postcards are supplied to retailers to highlight their subscription and use in store. Publicity and advertising will be paid for from subscriptions. The purpose is for STAMP IT to be self-liquidating for the benefit of the community.